I loved the opportunity to be interviewed on my niche. It was an honor to be interviewed by Anne Blumer on my niche area of organizing. You can find it here! Do you have any questions about me, what I do, or how I do it? Comment here, shoot me an email at annette@letsbackupyourlife.com, or send a message on Facebook or LinkedIn. Who knows: it might just be featured in an upcoming blog post! 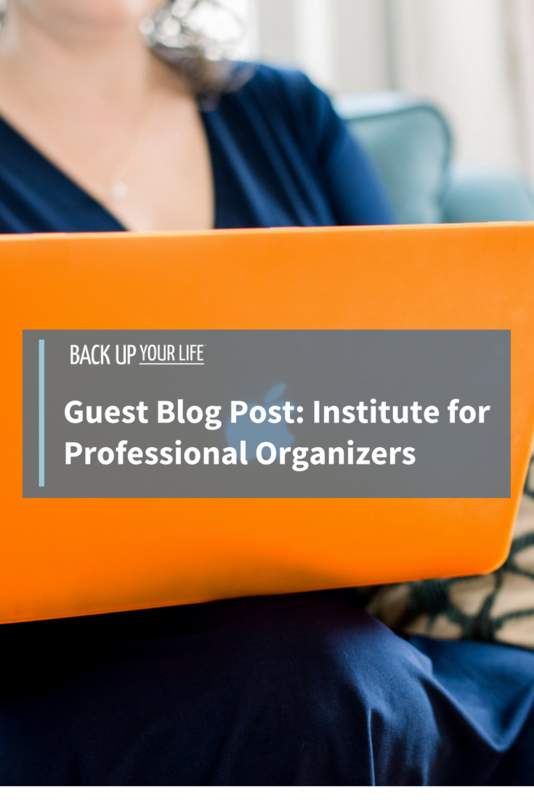 Want to learn more about the Institute for Professional Organizers? Check out their website, or their Facebook page. Grateful to be a part of such a wonderful community of Professional Organizers and Productivity Consultants!